Go Beyond Full HD. Go Hassle-free. Mirror your content with ease. 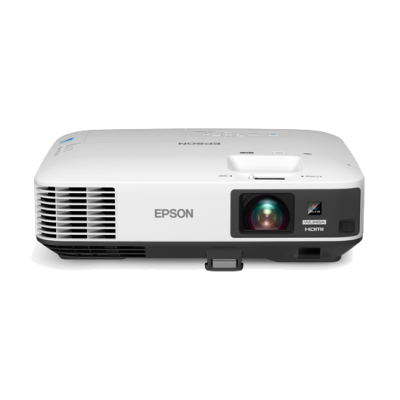 Ideal for meetings or presentations, and enhanced with the ability to play videos – the EB-1985WU high brightness business projector displays your desired content with ease and style. Enjoy a dynamic viewing experience on a larger and wider screen size with incredible WUXGA resolution. Deliver superb high-resolution image displays from video output devices such as PCs and smart devices and watch your 3D CAD, digital broadcast, Blu-ray, Internet movies and other graphic intensive media come to life in Full HD video. Project contents wirelessly from compatible smart devices and laptops without any software installation with the Intel WiDi/Miracast. 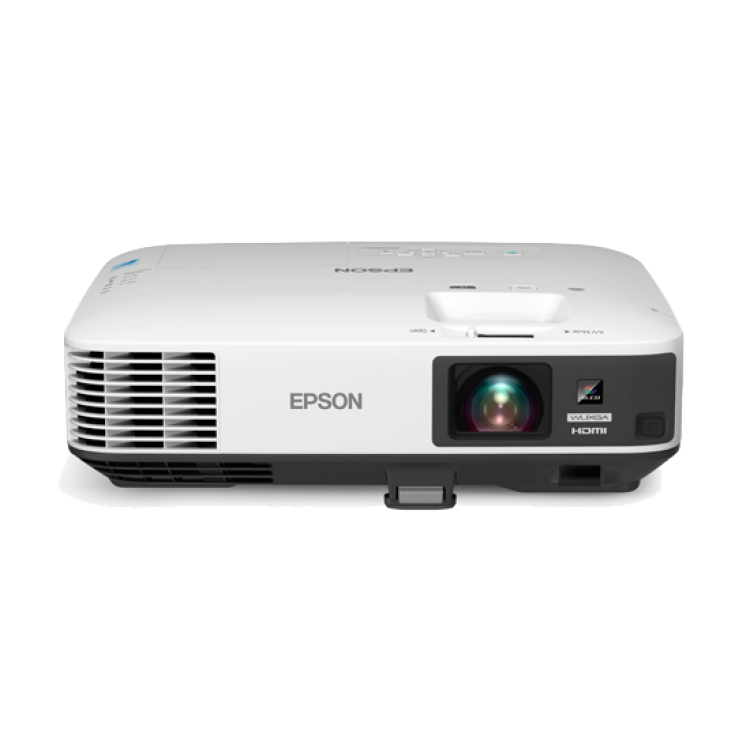 The technology enables easy wireless transmission of Full HD video and sound from PCs and smart devices, eliminating the hassle of a physical connection and eradicating issues with setting up. With support for screen mirroring*, projecting your tablet and laptop screens has never been easier.